Curves on the display at the top and bottom? Let's assume this means curves on the top and bottom of the casing. Even so. this then means the earpiece speaker will never point into your ear, the hardware button and fingerprint sensor will be at an angle. and who knows the headphone socket will be and what direction it would be in! Nice try, but my guess is this is a bad rumour that hasn't been thought through. Ngmillward, 24 Nov 2015Wish they would ad a damn radio to their flagships instead of the so called lower spec phones ... moreWho still uses fm? You do know almost ANY smartphone can stream radio content right? Or cant you afford data? btw it uses extremely small amounts of data. Anonymous, 24 Nov 2015speak inglish pleezinglish? LMAO right, right sorry, I should not have spoken in Martian. Henrye, 24 Nov 2015It is just top and bottom. Samsung patent had shown this many months ago. http://www.techno... moreIn addition to this. The newly released Samsung W2016 already had a curved bottom front display. It is a prove of concept at the very least. Chuck Norris, 24 Nov 2015"What's worth mentioning here is that the display will be curved on the top and the bottom, to... moreIt is just top and bottom. Samsung patent had shown this many months ago. "What's worth mentioning here is that the display will be curved on the top and the bottom, too." is it only curved on top and bottom only or all the 4 sides? or could someone that knows english grammar explain this to me pls. But what if Samsung had added the SD card slot what would they add to the S7. 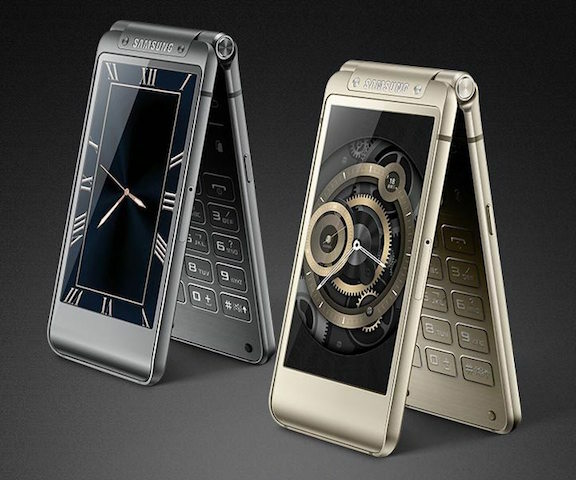 Phone designs are at a peak right now, only Apple can bring the same thing back and it sells in milions. It'd be nice to if they brought back the option for expandable storage. And curved edges on the left and right side, as well the top and bottom of the device too? I wonder what that would look like! hopefully he battery will be detachable not built in. AnonD-356282, 24 Nov 2015I don't disagree with you on "changing" and it is indeed a good thing, but there's also someth... moreHad customer been smart, they shouldn't buy it in the first place knowing that they are not going to like it. Why buy it and make an issue of it? No one forcing you to buy anything. Micro SD, better display, much better camera, better audio, better speaker/stereo speaker, improvement to battery life, exynos.